Question. 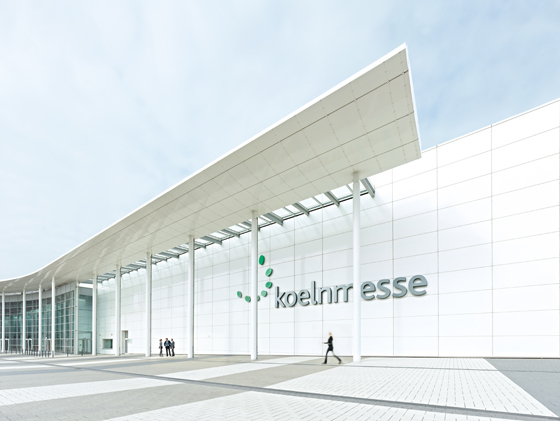 Why bother with going to trade fairs? I mean, we live in the digital age where images and information are endlessly proliferated. So, what’s the point? You can see everything online, right? Well, online product platforms certainly serve a valuable business purpose. Especially if they’re carefully curated and professionally oriented. (Mentioning no names here.) But while our world has gone digital, we’re still analogue beings. Flesh and blood that likes to press the flesh of our peers at real-time events. Here is where relationships are founded, maintained, cultivated. And, out of this, business is done. Moreover, while you can view the latest products these days via a host of digital channels, if their primary function is ultimately a physical, utilitarian one – furniture, lighting, flooring – which, in turn, helps shape the physical interior-architectural spaces where they’re deployed, then it certainly helps to get to grips with the real thing. That said, only the most foolhardy of trade exhibitions would continue to plough their furrow without acknowledging, or even embracing, our increasingly digitalised consumer culture. 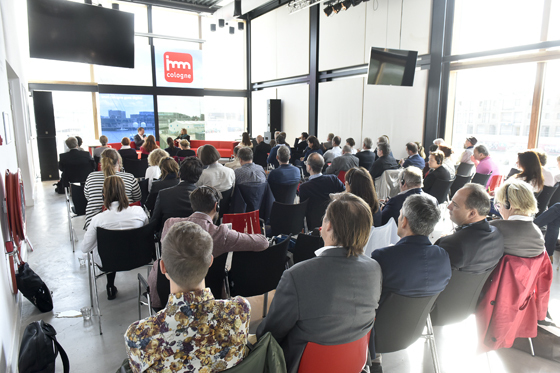 imm cologne has long functioned beyond the traditional role of the trade fair as a passive stage for the presentation of new products, operating as a platform for addressing new concepts and charting new trends. And so the grandee of the international design-industry calendar has once again taken the lead, making digitalisation an integral component of its offering for 2018 – not only in terms of subject matter, but also integrating it into the fabric of the visitor experience. The visitor experience is key here. How one experiences the fair and a particular exhibiting brand when on the ground at the event. But also after the fair. And even before it. Several digital touch points come into play here, all of which help on the one hand to support the customer journey and on the other to analyse it. 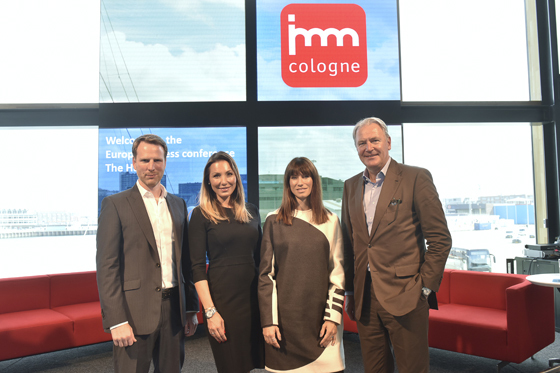 The imm cologne’s multiple channels – its homepage, microsites, social-media channels and blogs – work alongside an e-ticketing app and digital lead tracking to create a comprehensive digital ecosystem. 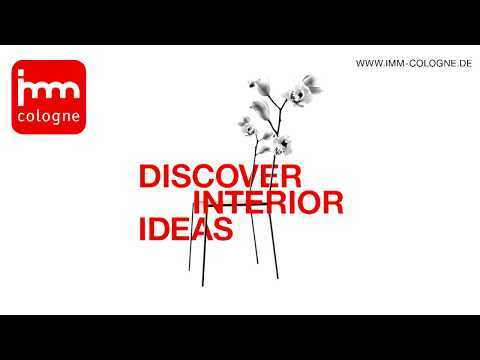 Business is supported throughout the year by imm cologne, too, via its digital B2B platform ambista. With 3,000 participants and over 10,000 products featured, it’s designed to connect the global interiors industry. Companies can present themselves and their competences via profiles, making them findable by other members. When it comes to imm cologne’s emphatic taking up of the digital mantel, however, it’s also the message that counts, not just the medium. A digitally enhanced fair experience will also offer food for creative and business thought in the form of digital subject matter. Wireless networking technology, or the internet of things, will be applied to another compelling Smart Home installation in Hall 7 – now in its third year – with a focus not just on gadgetry, but also on top-level themes such as energy conservation and life quality for an ageing population. 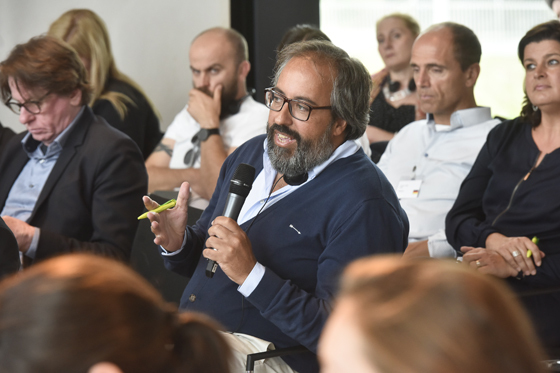 The new TOUCH fair format, meanwhile, will provide a fascinating interface between the digital and the physical, inviting both trade guests and end customers to discover more about the whys and hows of e-commerce. 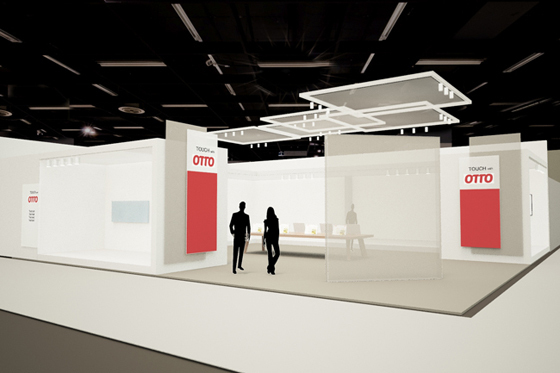 TOUCH at the 2018 edition of imm cologne sees Otto.de – one of leading players in online furniture commerce – commissioned to create a stand at the fair, inviting visitors to ‘get in touch’ – both with the company as potential B2B clients and literally to touch some of the products that are sold exclusively on its channel. Some intriguing digital features are also promised. 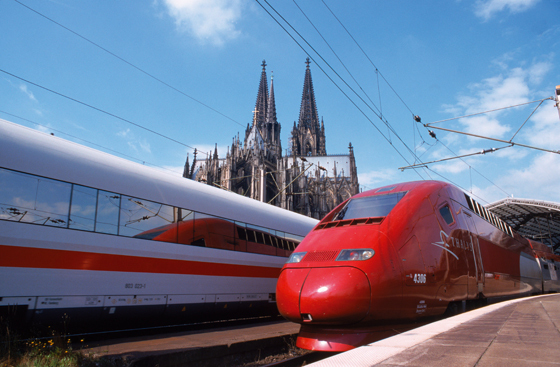 Berlin might be getting all silicon these days, but for a digital start to next year it’s got to be Cologne.